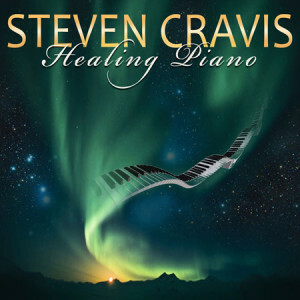 The album Healing Piano was recorded by Steven Cravis on a Kawai RX-7 at Piano Haven studio, engineered by Joe Bongiorno. The entire album was improvised by Steven Cravis, and for the middle 7 tracks, he stayed in the keys of the 7 Chakras. People have not only expressed that they get better, deeper sleep and meditative experiences, but also that even their dogs and cats relax to this album. Many radio stations have included this album in their ambient and relaxing programming. Listen to Healing Piano now (with ads in between songs) on YouTube. No ads if you’re logged into an active Google Play All Access or YouTube Music account.